This meaningful quotation made me realize that we need to make regular financial check-ups to ensure that we have enough to meet our financial goals in life. Planning for Finacial goals require taking into consideration the present rates of earnings on investments, future earnings and rate of inflation that would affect our lifestyle and financial goals. 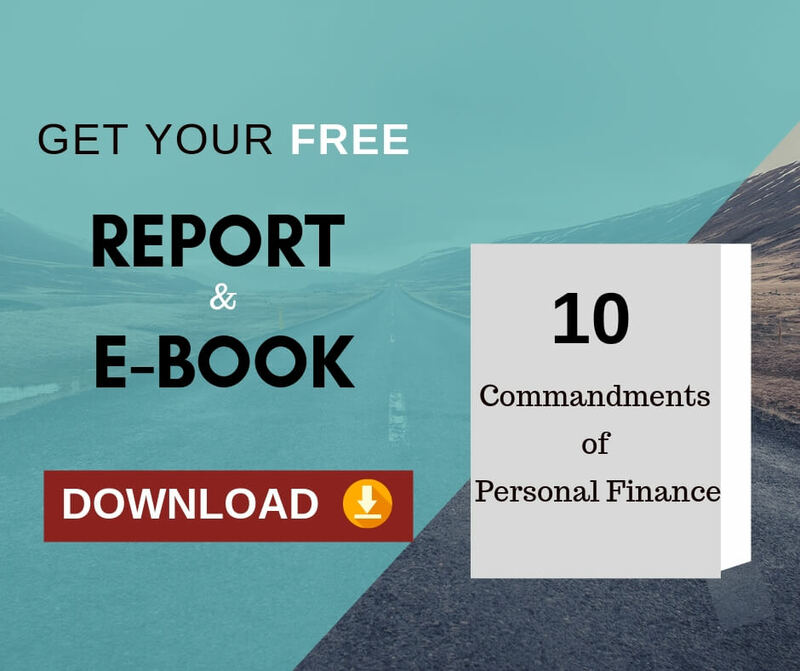 It is vital that we all realize that regular reviewing our finances according to our changing dreams, needs and aspirations and making necessary changes would help meet our financial goals. The innocent face of kids brings joys to the couple’s life, with the added responsibility to plan for additional finances required for their upbringing, education, medical expenses , and marriage. In addition, don’t we as parents feel that we have to leave behind an inheritance that our children would love to treasure? It has been well said by Noel Whittaker, “Becoming wealthy is not a matter of how much you earn, who your parents are, or what you do, it is a matter of managing your money properly”. We would be smart in preparing a balance sheet of our family finances. Like a business balance sheet, this could enlist assets like Contingency fund, various investments, interest earnings, pension, provident fund, insurance and other immovable assets we have and also enlist the liabilities like expenditure on children’s education, marriage, medical expenses,retirement expenses and cost of inflation on financial reserves. 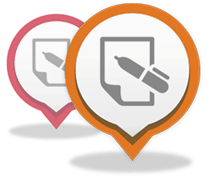 Constant updating would not only give an idea of your exact financial standing, but would also help to make appropriate financial planning changes. A special mention needs to be made regarding regular financial check-up with regard to mutual funds; the change of fund manager and other changes in investment portfolio need to be considered. 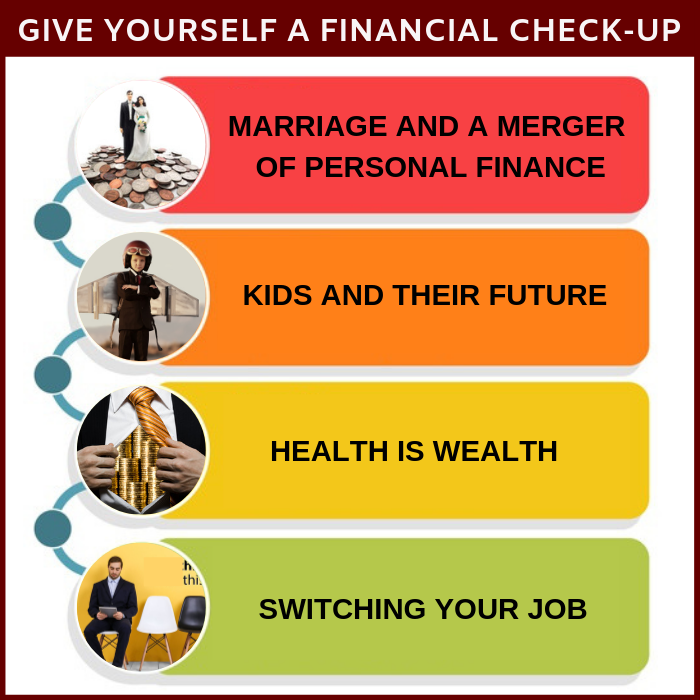 How very true it is that regular financial check-ups help in maintaining excellent financial health,budget need to be reviewed every month, with financial consultants advising their clients to review their investments every 3 months and make the necessary changes. There may however not be a need to make changes if the portfolio is as planned, though in certain cases like big change in Finacial goals or with new guidelines of investment necessary changes may have to be made in the investment plans. To face financial goals confidently and achieve them with stability and peace of mind, you need to create a carefully thought out financial plan for the financial needs of your family.